FDCW and its three Recognised Programmes share mutually supportive, long-standing relationships due to our strong connection to the shared Universal Education vision. Each of these programmes was independently created based on the vision for Universal Education and has become widely recognised in the fields of Primary Education, Health and Social Care and the Corporate Sector. FDCW is delighted to share their work with you. 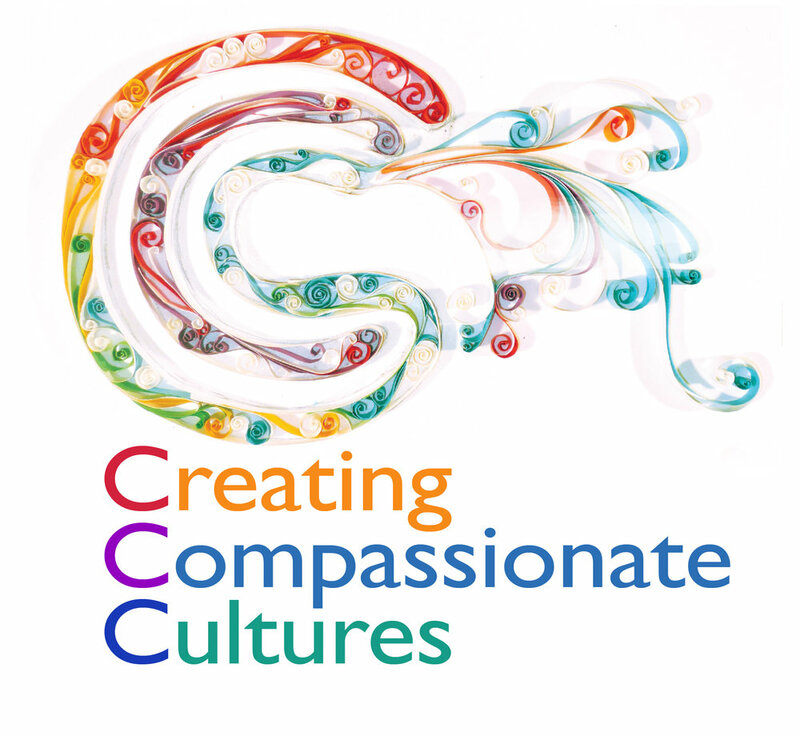 CCC offers a secular education program based on a mix of ancient wisdom, scientific research, and practical experience for awakening and nurturing the hearts and minds of children and teens so they can lead happy, successful, and meaningful lives. Transformative Mindfulness Methods are easy to learn for self-healing. Highly effective for all ages, cultures, and traditions, they access your brain’s ability to change and improve in a way that is surprisingly graceful. These methods are practiced by parents, young people, educators, caregivers, social workers, and medical and mental health professionals for self-care and to support others. We have facilitators in 15 countries offering courses and individual sessions in several languages. Potential Project is a global leader in providing customised, organisational effectiveness programs based on mindfulness. Our mission is to enhance individual and company performance, resilience and creativity and to bring more kindness and compassion into organisations. We are a global organisation with over 160 trainers in over 20 countries. During the past decade, we have brought mindfulness training to 50,000 individuals in over 360 companies across North America, Asia, Europe and Australia. Our skilled facilitators have a deep experience both in corporate and not-for- profit organisations and a long history of mindfulness practice and training. They know how to craft a program to suit the needs of modern companies - enhancing performance, increasing innovation, creating resilience as well as enhancing kindness and other beneficial values in organisations. Our methodology and tools are also publicly available in the book One Second Ahead. While customised mindfulness programmes are our main offering, the vision is to also develop a programme for organisations, which specifically enhances mindfulness, selflessness and compassion. This development has already begun with the new book Mind of the Leader, which will be published with Harvard Business review in March 2018. You can get a taster of the content in this video.